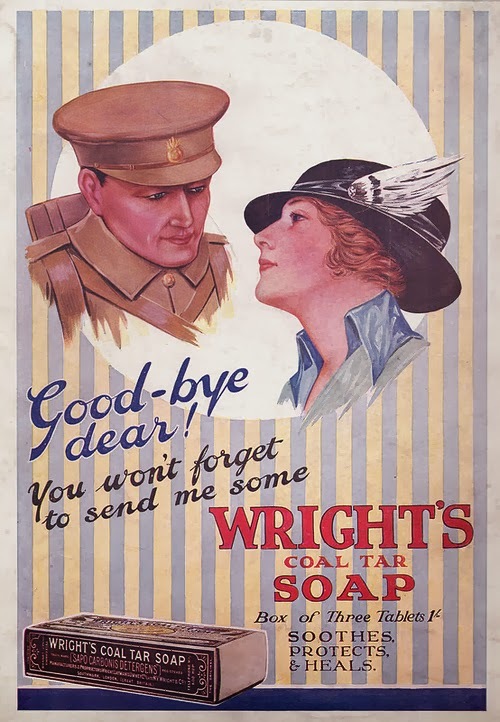 Although WW1 propaganda was very cavalier about young men dying abroad, or killing other young men for God and country, I still love examining posters from the time. We can tell as much about peoples' thinking from ads as we can tell from official government recruiting drives. A blog on my love of Victorian and Edwardian paintings. Please note over 70,000 painters of this period, many very obscure, have been identified and this blog concentrates on those that have come up for auction in the last ten years or so. It is mainly compiled using old auction catalogues with help from the many reference books I own. It includes painters born in the late 19th century who have painted well into the 20th. I make no pretence that my reproductions are technically accurate but are intended to show the style of the artist. I rarely know who these paintings were sold to or the price they fetched. I recommend Artnet.com (a subscription service) to those for whom this is important. I am not in the Art trade, just an interested amateur who loves the arts of this period.